Silestone, Hanstone, Quartex, LG Viatera, Vicostone, Zodiaq and much more. Delsur Marble specializes in custom fabrication and installation of countertops using natural and engineered stones. 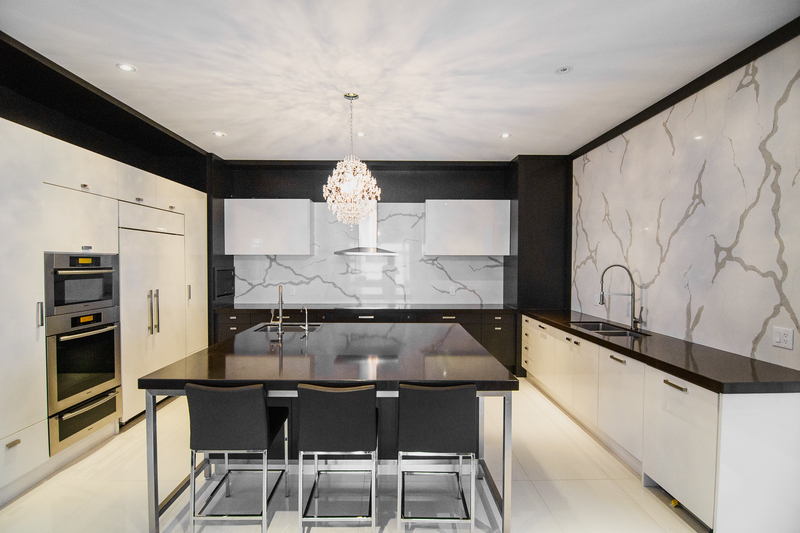 As a preferred fabricator for many materials including: Marble, Granite, Quartzite, Onyx, Soapstone and Quartz by Caesarstone, Silestone, Hanstone, Quartex, LG Viatera, Vicostone, Zodiaq and much more. 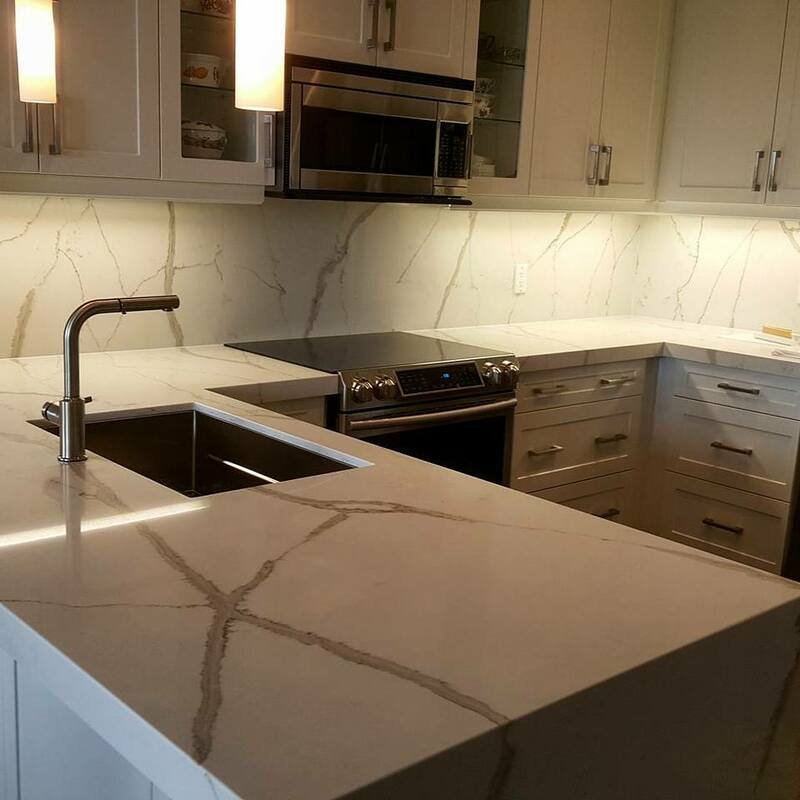 Make a lasting impression with all natural, custom granite, marble and quartz countertops and wood cabinets from Delsur Marble. 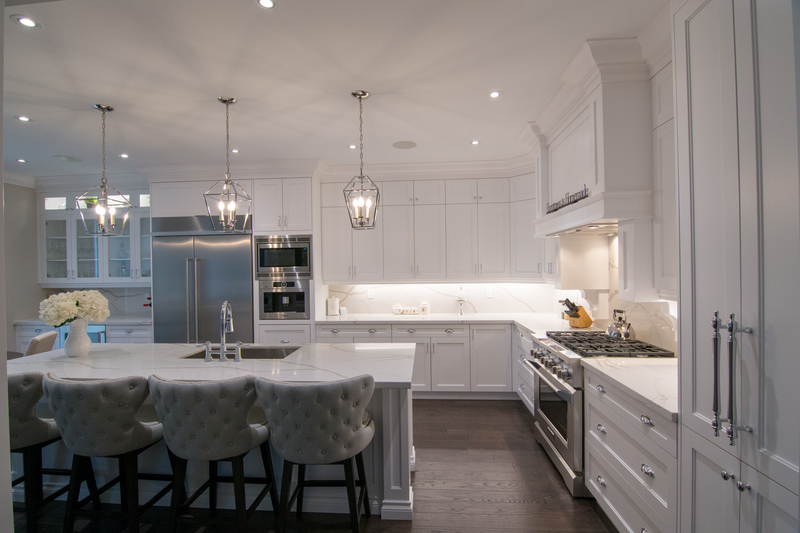 Established over 14 years ago, we are a full-service renovation company that is proud to offer stone countertops in Toronto and professional installations to clients in the Greater Toronto Area. Durable granite, marble, and quartz kitchen countertops merge practicality with artistry and instantly elevate your space. 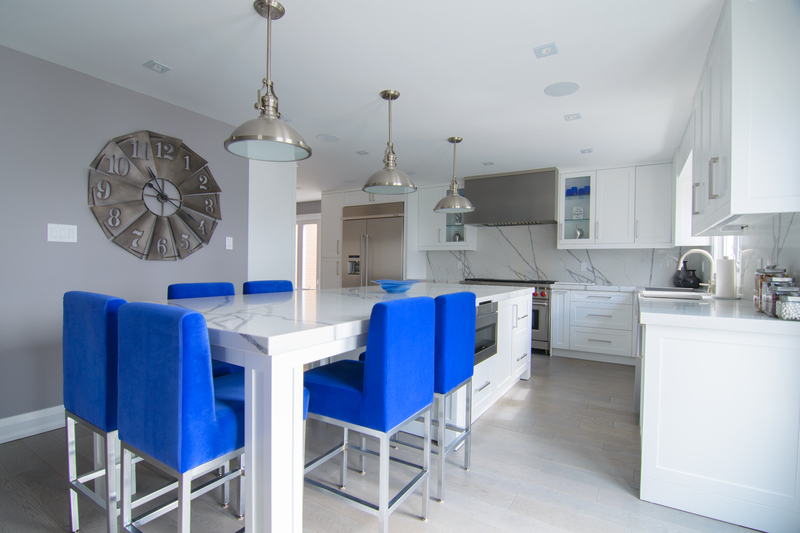 That is why we only use state-of-the-art equipment to ensure accuracy & deliver beautiful custom countertops. 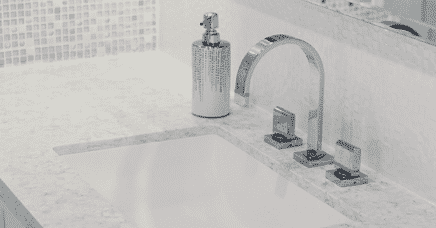 We are leaders in all natural granite, quartz and marble countertops and vanities for bathrooms across the GTA. Therefore, you can be confident that we will add beauty and elegance to your bathroom with a custom bathroom countertop today. Cabinet refacing instantly modernizes a space by giving it a fresh, new look and combines practicality with personality. 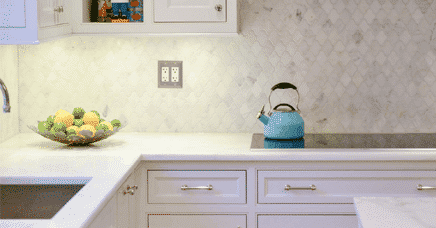 So, avoid the high cost of a full kitchen or bathroom renovation with custom cabinet refacing. Cabinet refacing instantly modernizes a space by giving it a fresh, new look and combines practicality with personality. 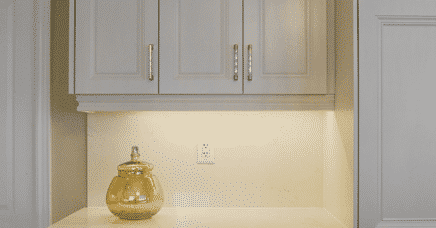 So, avoid the high cost of a full kitchen or bathroom renovation with custom cabinet refacing at Delsur Marble.